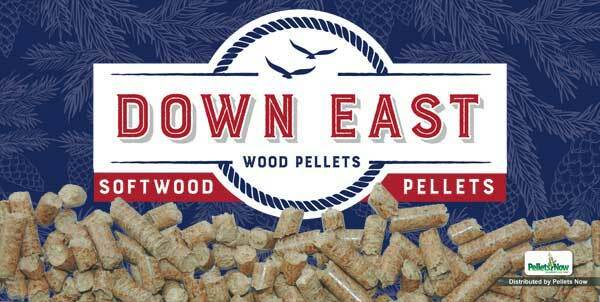 Premium Softwood Pellet from Alberta Canada. 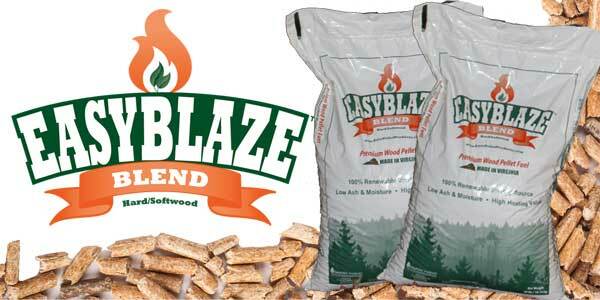 These pellets are almost identical to the Cleanfire wood pellets which I like so much. 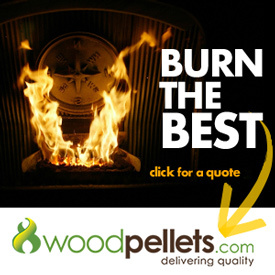 These pellets are very light in color and have that great softwood smell. Thumbs up here! 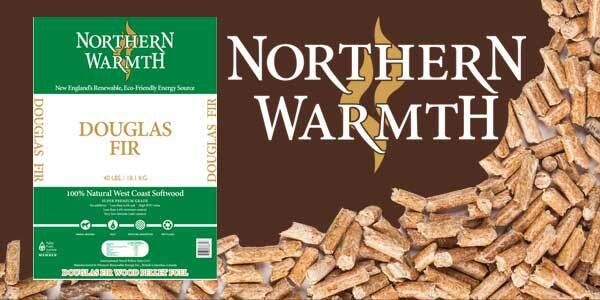 Very, Very nice pellet that I look forward to burning every year. 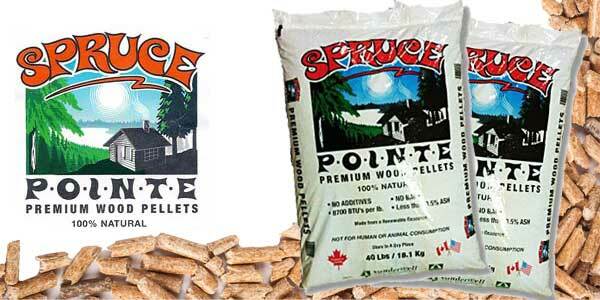 Don't purchase Spuce Pointe - To much saw dust. I used Spuce Pointe last year and didn’t have an issues, but this year the amount of saw dust that I’m seeing in the bags is crazy. 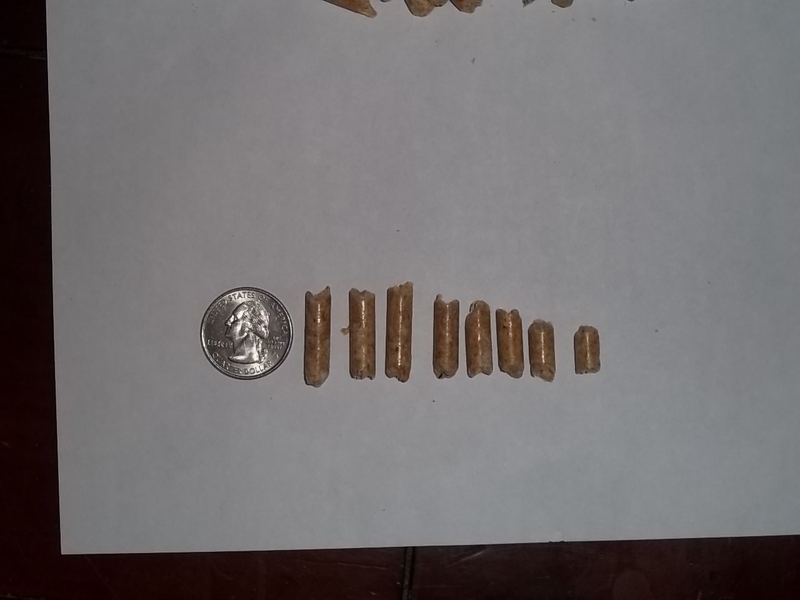 It’s causing my Harmond pellet insert problems because the pellets aren’t able to slide down the hopper. 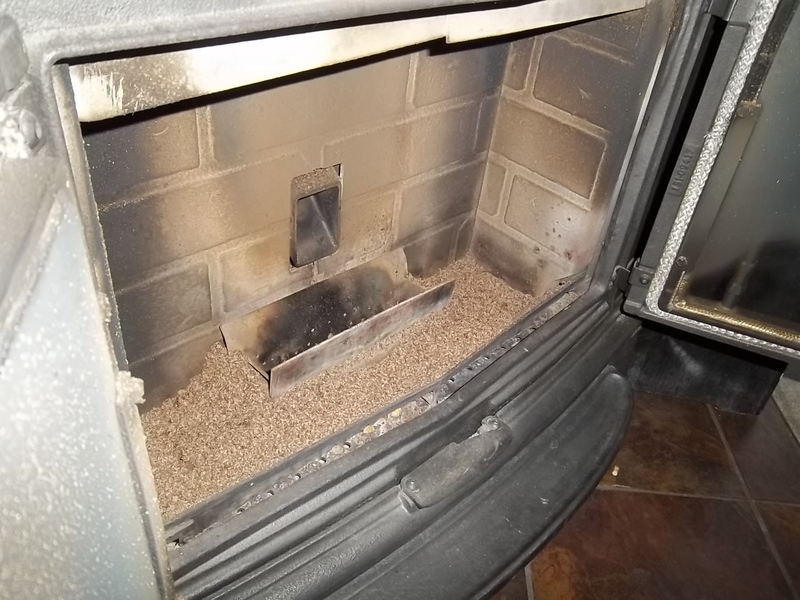 Multiple times I have found the stove off because it was starved of pellets. 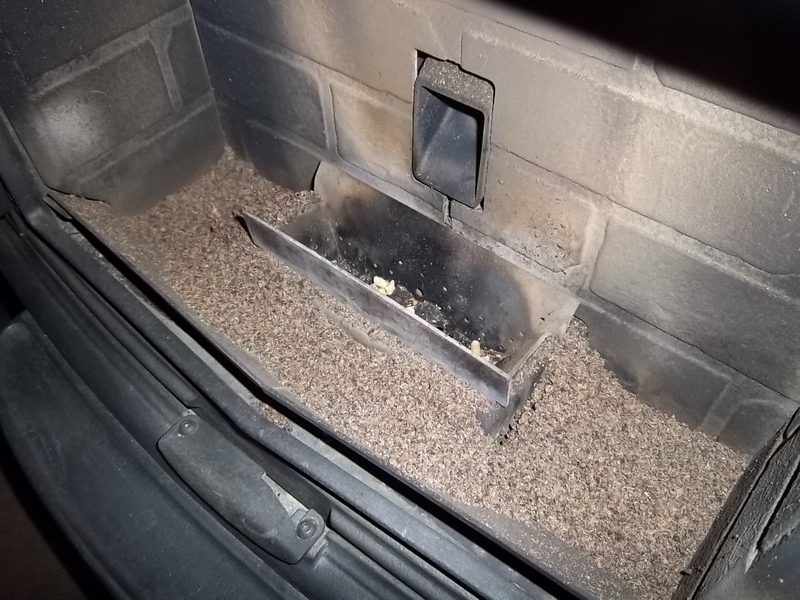 When I look in the hopper there’s plenty of pellets but the saw dust build up has caused a blockage at the bottom of the hopper preventing pellets from getting to the intake. I won’t purchase these again and can no longer recommend them! I burned these two years ago when I could no longer get Okies. 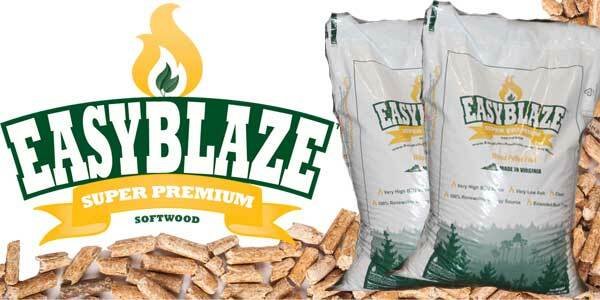 They burned hot and clean, perhaps as good as Okies. 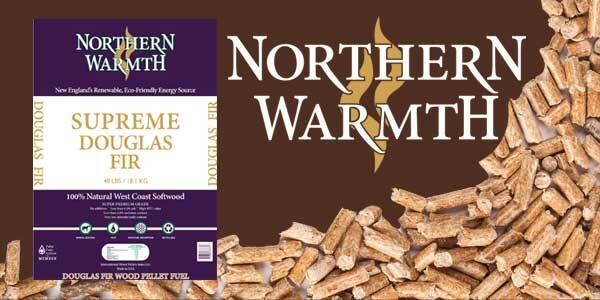 Spruce Pointe is an excellent pellet. 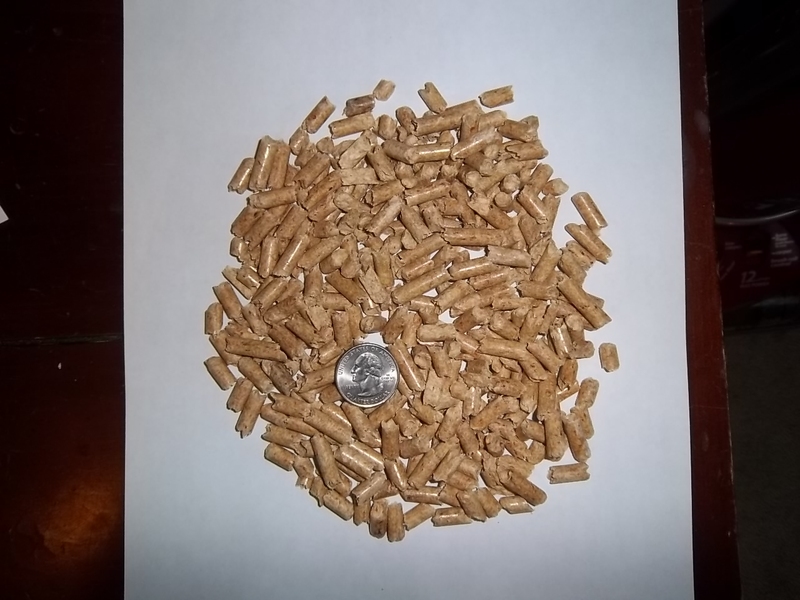 I traveled 2.5 hours to get these pellets. I thought then, and think now, it was worth the trip. The Retailer stopped providing them. 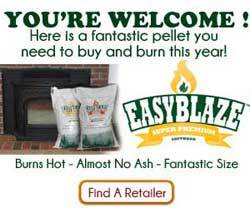 That’s why I’m looking for new pellets to burn. 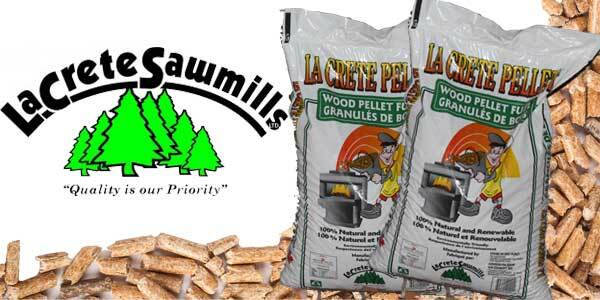 Last year I used La Crete, also an excellent product, just a tad lower in heat than Spruce Pointe, and bit more fines. 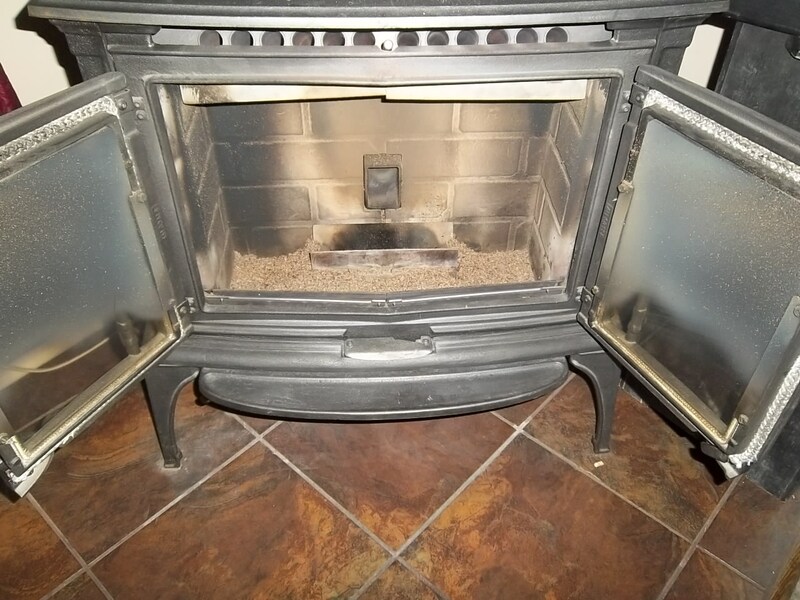 I have a 7 year old castile pellet stove. 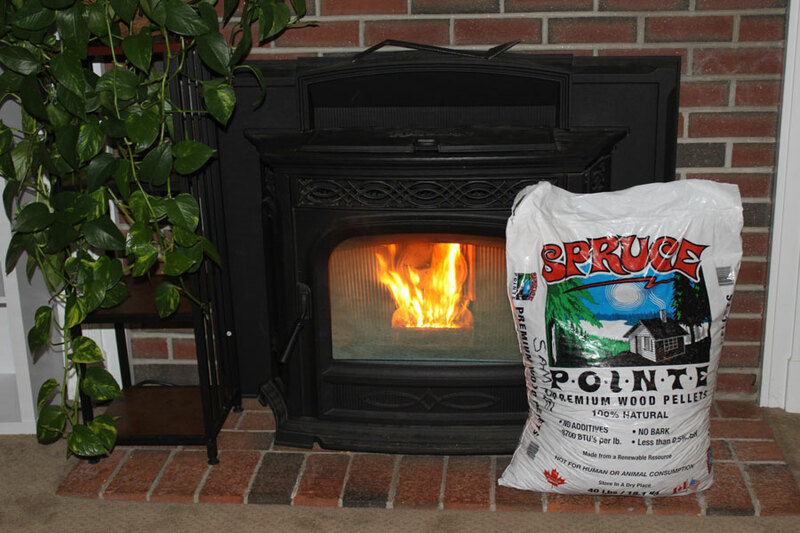 Love spruce pointe pellets getting hard to find any suggestions I live in Charlton Ma.